In 1987, Geoff Hardy – a fifth generation descendant of the South Australian wine pioneer, Thomas Hardy – found his ideal site for the production of outstanding cool climate grapes in the Adelaide Hills. This is K1 Geoff Hardy. 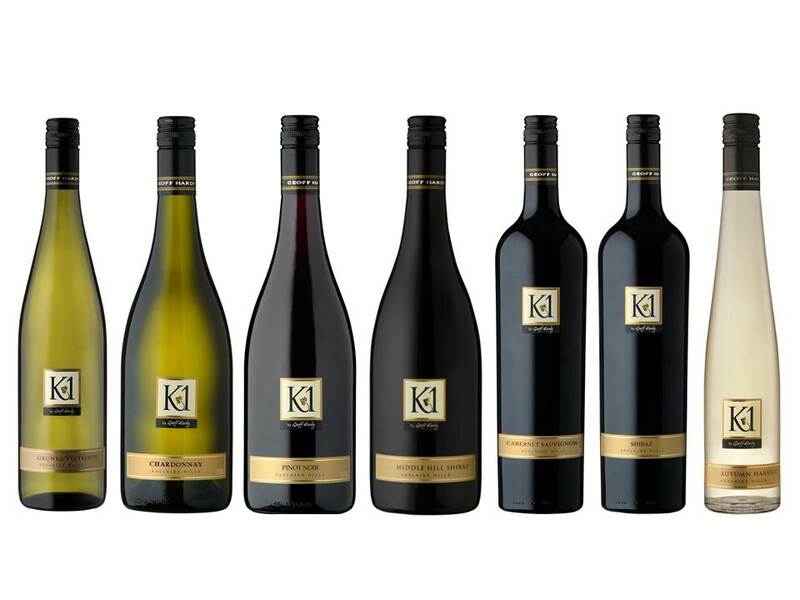 Known as the K1 Vineyard as this unique, ground breaking site was the first commercial planting of vines in the Kuitpo region. 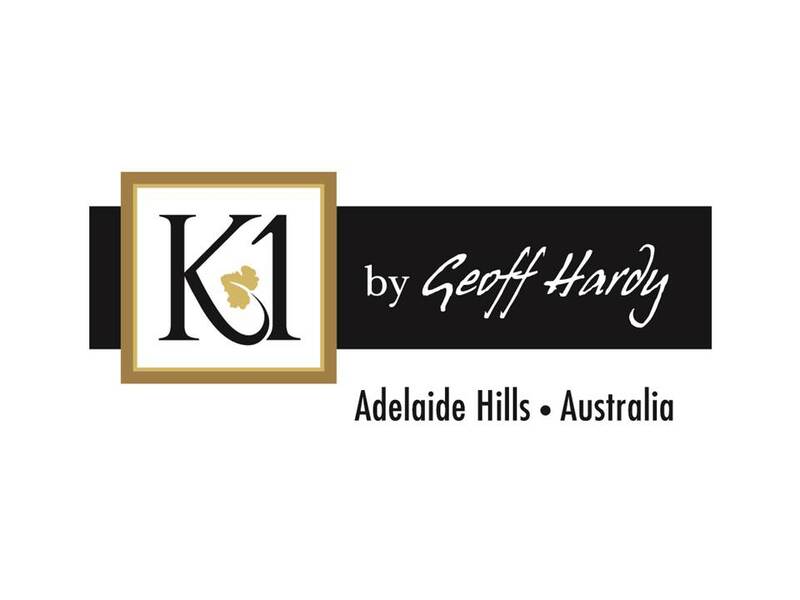 Today, the K1 by Geoff Hardy wines are considered to be amongst some of Australia’s finest ultra-premium single block wines.